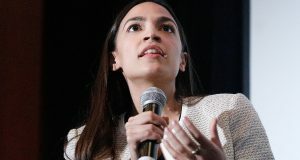 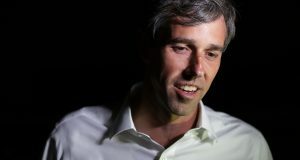 Last night, Senator Kirsten Gillibrand became the first sitting Democratic senator to support abolishing ICE in a CNN interview, yet another example of her shifting positions on immigration policy since she was a member of the House representing upstate New York.This liberal rallying cry signals a new, though not unexpected, shift for Gillibrand as she attempts to distinguish herself in a crowded 2020 Democratic hopeful field. 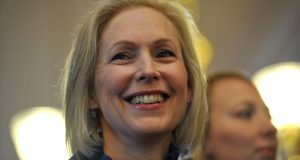 Gillibrand Supported Strict Immigration Laws As A Member Of The House. 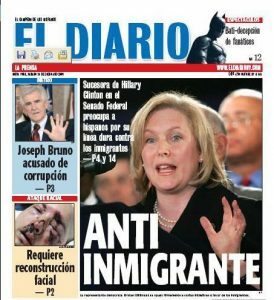 Two Days Prior To Gillibrand Being Sworn Into The Senate, El Diario Published An Article Headlined “Anti Inmigrante” Highlighting Gillibrand’s Opposition To Amnesty For Undocumented Immigrants.